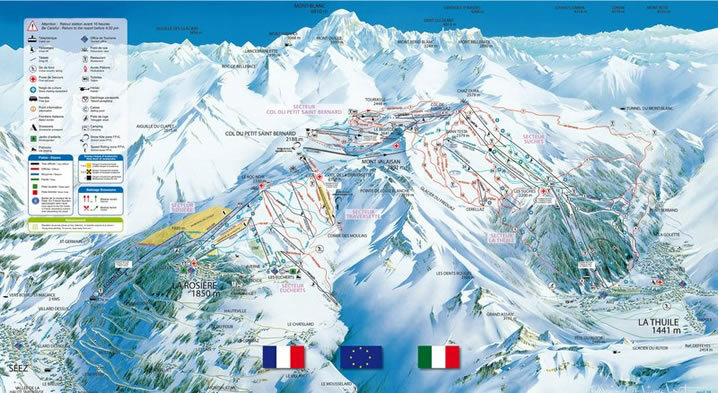 La Thuile is part of an international snowsport area, linked to the runs of La Rosière (in France) by the same lifts and skipass. There are over 150 kms of runs. 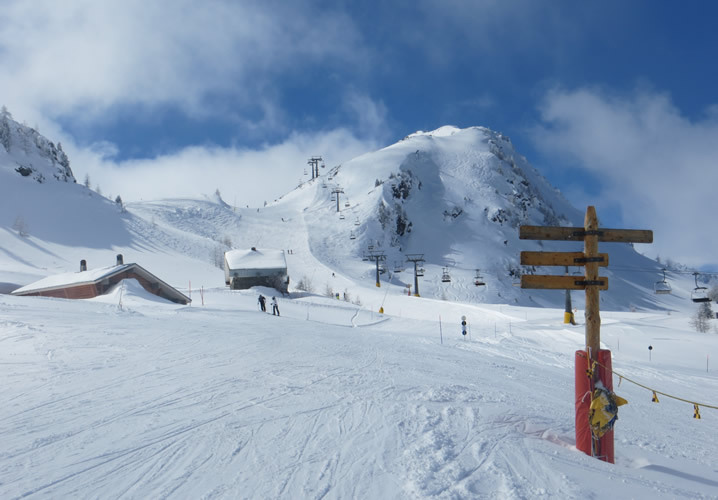 The La Combe chair gives access to one of the best all-in-one runs for beginners. Nice and gentle, you'll soon be sliding confidently. Intermediates are well served with plenty of reds and blues. 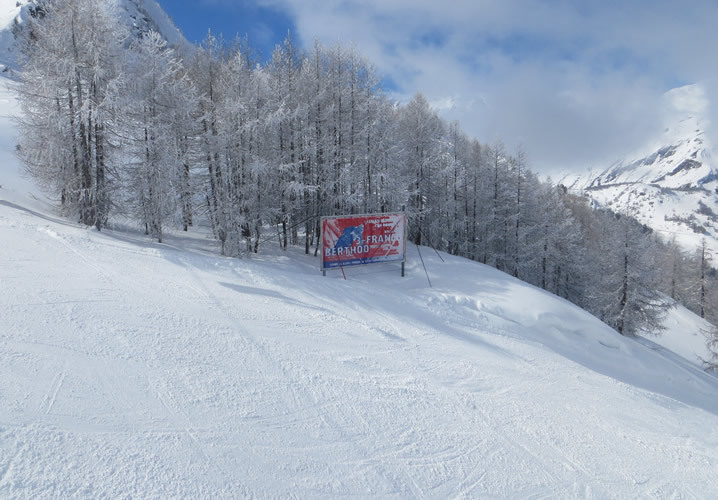 Piste number 7, an 11 km run, is a great one to try, as is a run over to La Rosière in France (but don't miss the last lift back!). 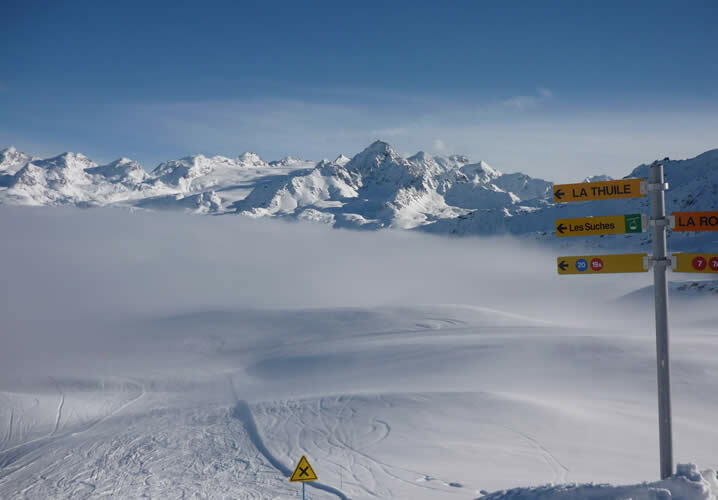 Advanced skiers should attempt the run known as 'Black 2', back to La Thuile village, where, after a meandering red run, the world seems to drop away from your feet and you're met by a superb and challenging black. 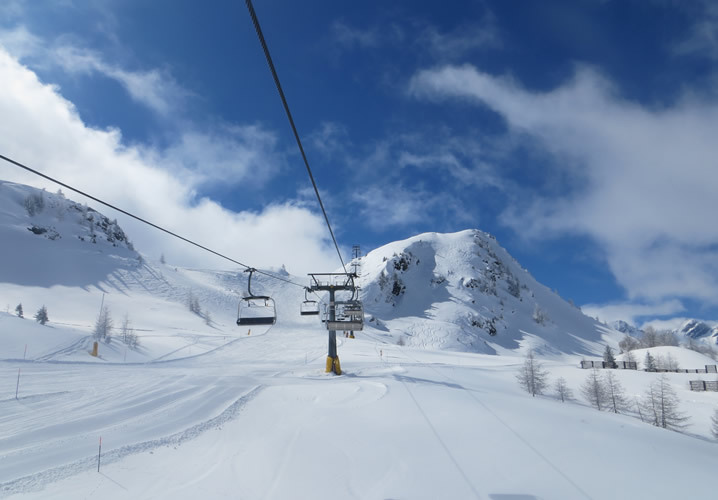 La Thuile is one of the Alps' biggest and highest skiing areas and its highly efficient ski installations guarantee a fast ascent. 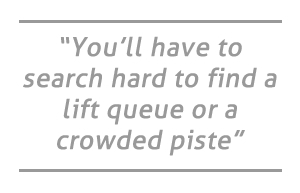 In fact, in La Thuile you'll have to search hard to find a lift queue or a crowded piste! 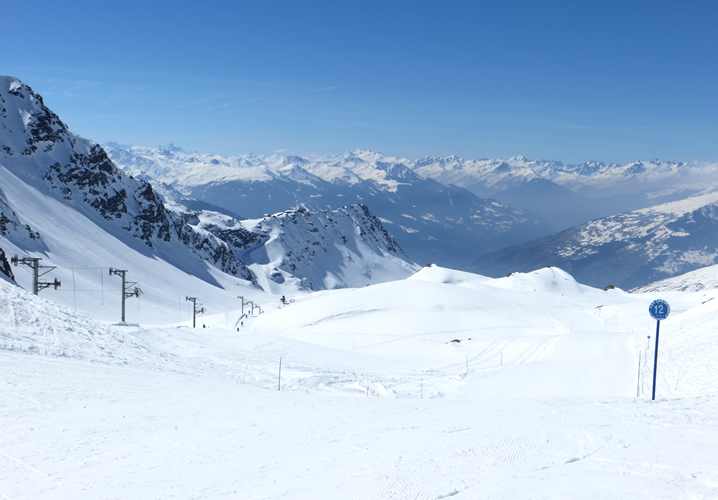 Such a vast environment offers an outstanding variety of vistas and the skier/snowboarder seeking new experiences will certainly find something to delight! 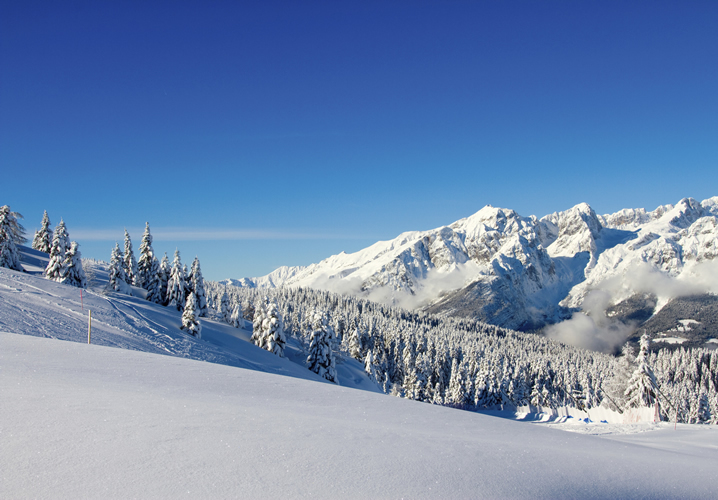 There is abundant snow and the high altitudes of the pistes guarantee good conditions until late spring, providing a long season of pleasure and enjoyment. For the truly adventurous, why not try heli-skiing on the nearby Ruitor glacier? La Thuile is an old mining village which has become a go-ahead resort. 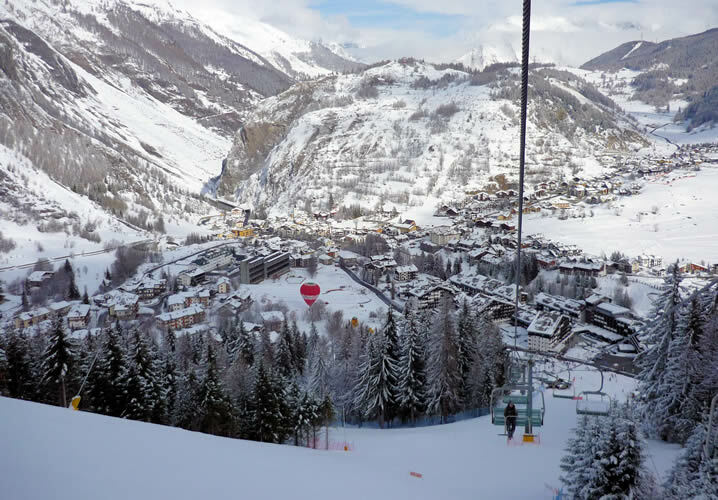 At its heart is the Planibel complex, an efficient, self-contained 'village' with its own hotel, apartments (home to Interski clients), pool, shops and bars. The village is an attractive mix of the old and the new, situated on the Italian side of the Piccolo San Bernardo Pass, leading to France. 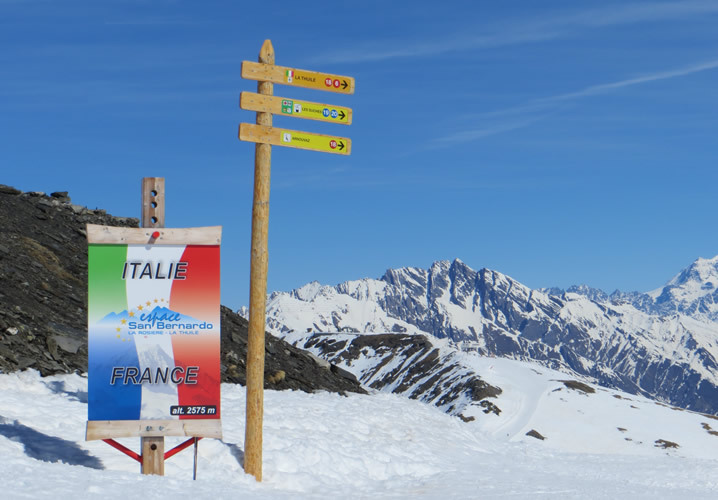 The pass is closed to traffic in winter, becoming the ski route to La Rosière. It is also reputedly the route taken by Hannibal and his elephants over the Alps on his way to sack Rome.